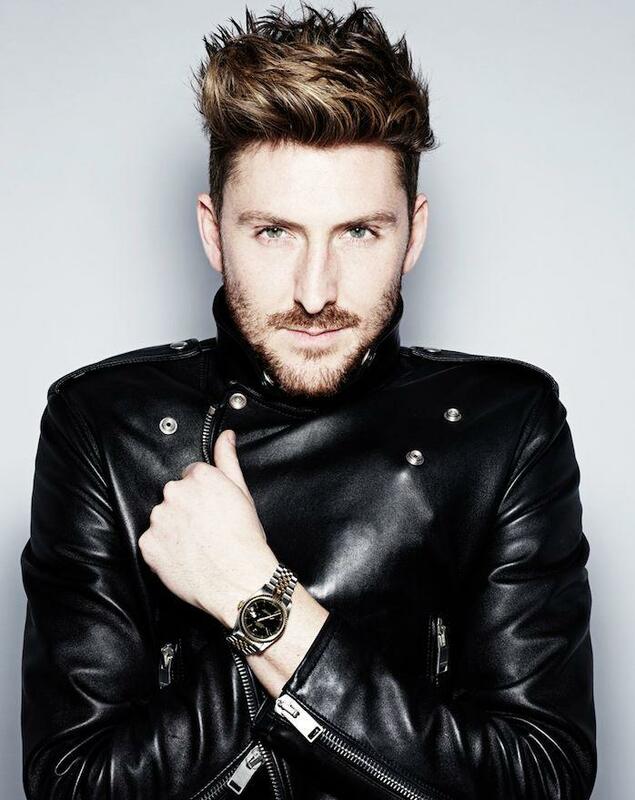 Designer Henry Holland is known for his irreverent take on fashion, inspired in great part by the variety of attitudes, cultures and mindsets throughout the UK’s capital city. Now in its thirteenth season, the House of Holland brand is firmly established in the international fashion arena. Join the designer for a discussion of how the London-aesthetic informs his wide-ranging career, which spans from his original "groupie" slogan tees to new forays into interiors.